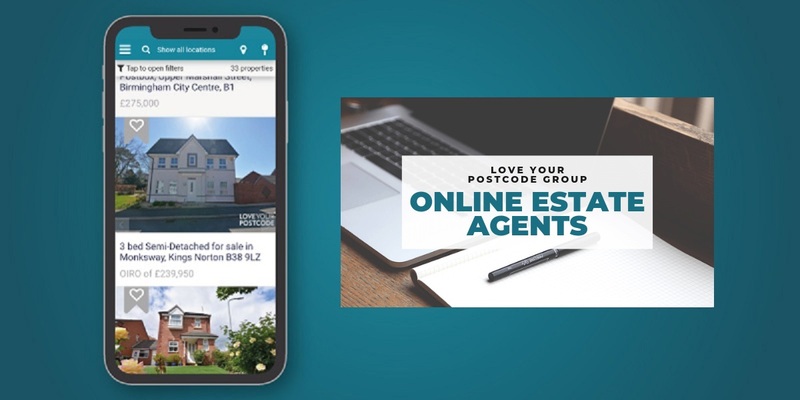 In this article, we will present and compare the 12+ top online estate agents in the UK! 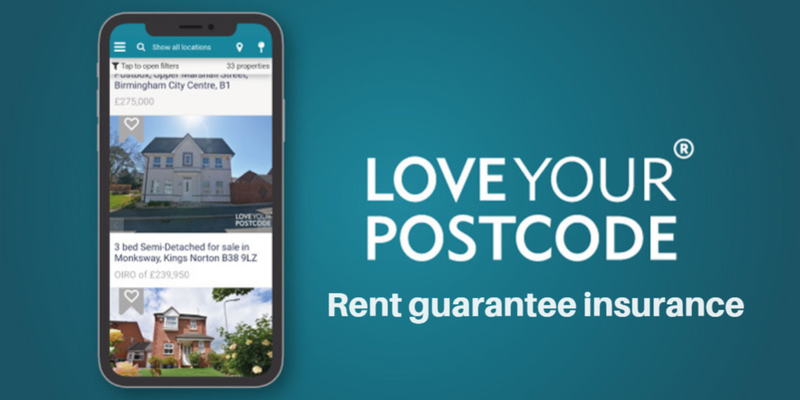 The property industry in our country has had a surge of new entrants over the last few years, with lots of online estate agents operating online.  Fees and contract terms vary from agency to agency. 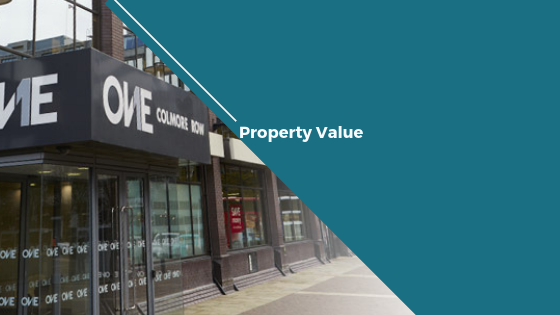 Property auctions may seem like platforms for frantic bidding, but if you know what you are looking for, you could find an absolute bargain. 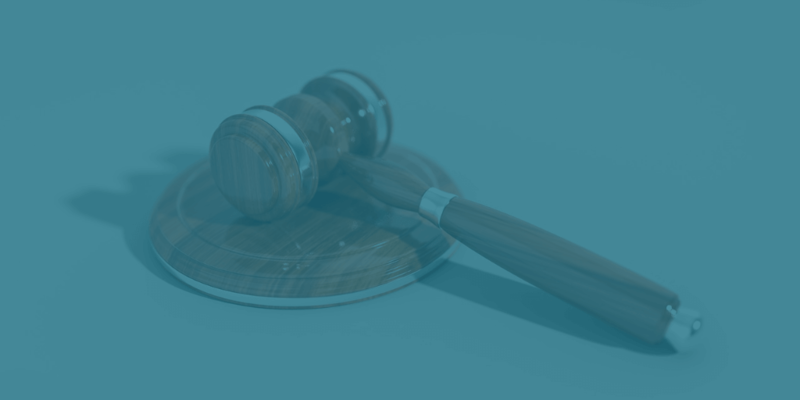 As a seller, if your property is well-marketed in advance of the auction, you could receive far more than your guide price, let alone your reserve price. 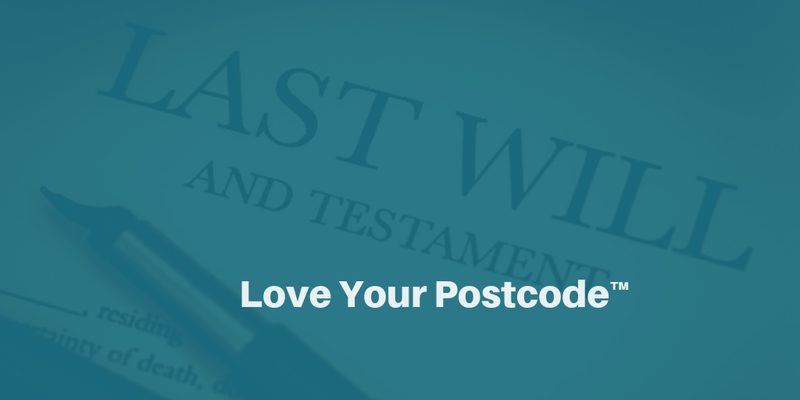 Are you a landlord, you make good rents, but if one day your tenants stop paying their monthly rent? That’s a big problem for you. You probably heard about insurance and you asked yourself “What is rent guarantee insurance?” In this article, we will answer this question. 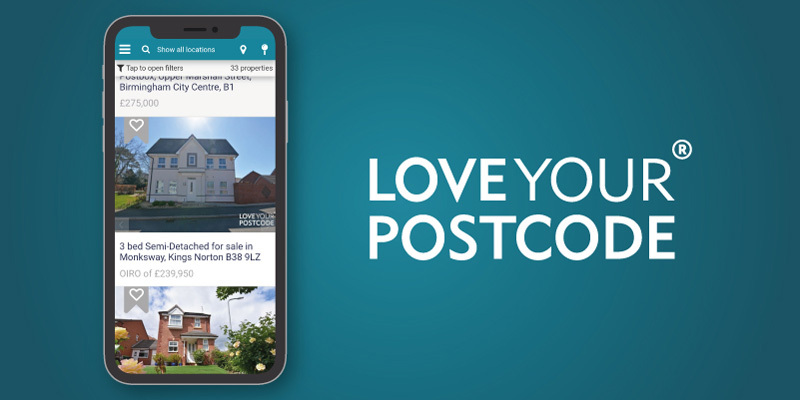 We all know that a local estate agent is a business like Love Your Postcode™ that arranges the selling, renting or management of properties in a specific area or in more areas.